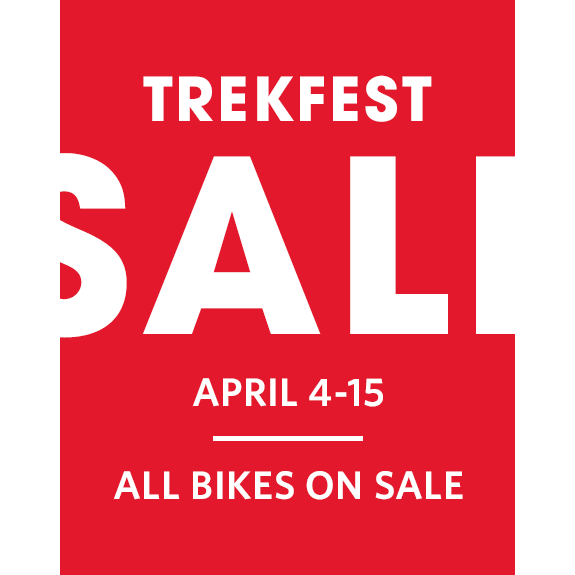 Trek Fest Sale 2019 - Northern Virginia Bike Shop | Washington DC | Spokes Etc. Up To $400 OFF 2019 Trek and Electra Bikes - Buy Online or In-Store! Up To $2000 OFF Prior Model Year Bikes - Buy Online or In-Store! Cruise into spring on a bike that matches your unique style. Trade up to a new bike.